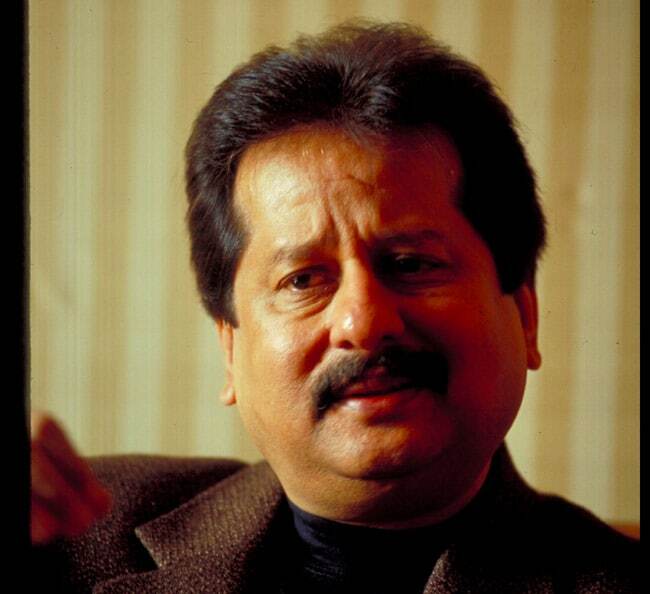 Pankaj Udhas is a popular Indian ghazal singer. Pankaj Udhas is a popular Indian ghazal singer. Udhas rose to fame for singing in the 1986 film 'Naam', in which his song "Chitthi Aayee Hai" became an instant hit.